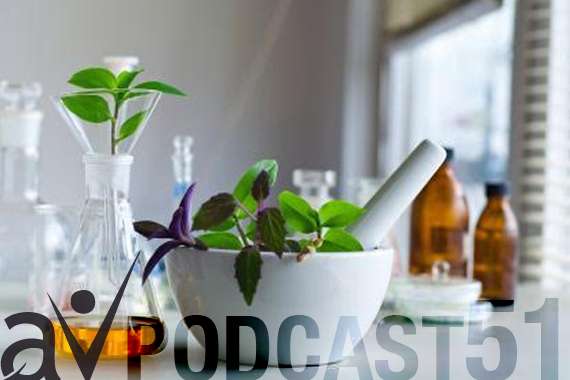 *If you would rather listen than read – download our PODCAST HERE. Dealing with a cold or suffering through a full blown flu is not exactly my idea of a good time. Feeling all stuffed up, run down, not able to function or fully perform at work is kind of a bummer. Today we would like to share with you a few of our go-to remedies and strategies that will help you feel better and recover faster. First let’s look at a few strategies you can implement to help strengthen your immune system. These are everyday lifestyle habits that will help keep your immune system in top shape and ready to fight off infections like colds and flu. 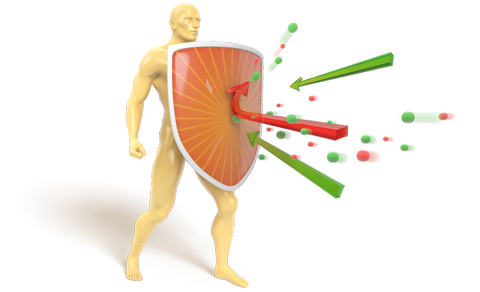 To put it simply, your immune system acts like your personal bodyguard. It’s composed of organs, cells and proteins. Together they form a system that under healthy conditions interact and together protects the body against disease of different sources. The first and probably the most important step to support your immune system is the old-fashioned way, plain and simple: diet and exercise. Alkalizing fruits and vegetables increase your resistance to disease and accelerate the body’s healing processes. An alkaline body is strong and can defend itself from harm. It’s when your body is acidic and toxic, that it is already busy and may not be able to fight off additional germs and infection.What keeps your body alkaline? Fruits and vegetables. Especially raw foods, like salads and fresh-pressed juices, smoothies, and non-starchy vegetables. On the other hand, meats, grains, eggs, dairy, sugar, and alcohol are all acidic. Keep in mind: Leafy greens such as spinach, kale, arugula are among the most alkalizing vegetables due to their high chlorophyll content. Make it a habit to feed your body with plethora of organic produce. Other than greens, include also highly alkalizing fruits such as lemons and apples (apples in particular have been known to lower the incidence of colds due to their antiviral properties). It’s been proven that people who live more sedentary lifestyles are far more likely to get colds or other infectious diseases. It makes total sense. Our bodies are meant to move. Regular exercise improves cardiovascular health, lowers blood pressure, helps control body weight, and protects against a variety of diseases. It directly effects the immune system by promoting good circulation, which allows the cells and substances to move through the body freely and do their job efficiently. You should aim for a minimum of 60 min of movement daily. Notice that I use the word “movement” rather than exercise? You don’t need to have special clothes or shoes, attend classes or purchase a gym membership. You just need to get up and, you guessed it, move. Our body needs sleep to fight infectious diseases. During sleep, our immune system releases proteins called cytokines, some of which help promote sleep. 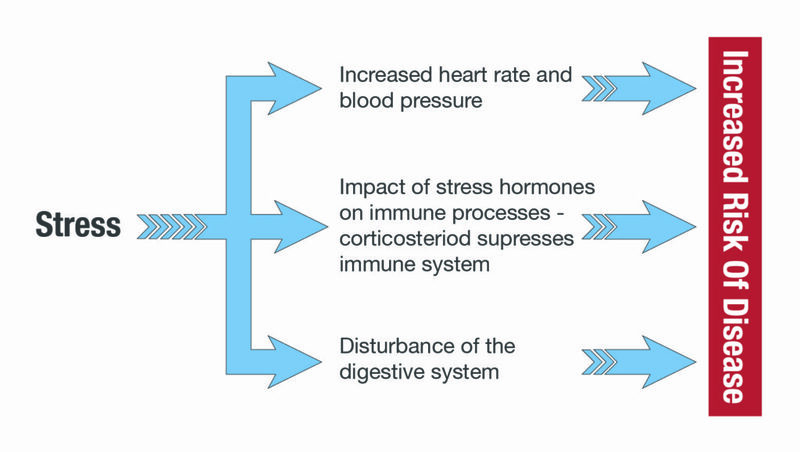 Certain cytokines need to increase when you have an infection, inflammation, or when you’re under stress. Long-term lack of sleep decreases the production of these antibodies and increases your risk of obesity, diabetes, and heart and blood vessel (cardiovascular) disease. How much sleep do you need to bolster your immune system? The optimal amount of sleep for most adults is seven to eight hours of good sleep each night. Your gut wall houses 70% of the cells that make up your immune system. You might not attribute digestive problems with allergies, arthritis, autoimmune diseases (irritable bowel syndrome, acne, chronic fatigue), mood disorders, autism, dementia and cancer. Many diseases seemingly unrelated are actually caused by gut problems. About 70 percent of the cells that make up your immune system are located in the lining of your digestive tract. Highly processed food, sugar, medication, environmental toxins all negatively effect the gut flora. On the other hand drinking plenty of clean water (at least 2L/day), including foods that contain probiotics such as sauerkraut, kimchi, fermented vegetables, coconut yogurt and apple cider vinegar are all a great way to support digestion and build a healthy gut. The real killers are Toxins. All of them affect the cells and weaken our ability to fight against disease. Each day we are bombarded with them in many forms. 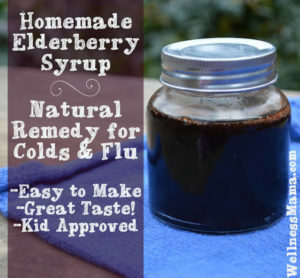 A study published in the Journal of International Medical Research showed that when Elderberry extract is used within the first 48 hours of the onset of flu symptoms, it shortens the duration of flu symptoms by an average of four days. A potent natural antibiotic and antiviral remedy, oregano oil benefits are proving to be superior to some antibiotics, without the harmful side effects.Take 3-4 drops 2-3 times daily until you feel better. Make sure you have water handy to chase it (it’s not the best tasting stuff) or you can dilute it with water. I personally like to just get it over with. Congestion relief bath is a tried and effective natural remedy to give relief colds, congestion and sinus pressure. In a bowl, combine the salt and baking soda, followed by the essential oils. Put this blend in a Mason jar so that you have it ready whenever you feel congested. All you have to do is draw a warm bath, mix a couple scoops of this in the water, soak in the bath, and relax. Soak in the bath for about 15-30 minutes. Gargling with warm salt water is an easy and time tested natural remedy to treat sore throat. It works on the simple chemical process of osmosis. First, prepare a salt water solution by adding a pinch of salt to a cup of warm water. Stand near the sink and take a sip of the solution. Now, gradually move your head towards the ceiling with the solution inside your mouth. Now try to produce a moaning sound; you will notice that the salt water will begin to start bubbling in your throat. Do it for at least 20 seconds first. You may increase the time if you can manage it. Once you are done with it, spit out the water. Remember not to swallow the water. Repeat this process until you finish the entire cup. Honey and cinnamon are powerful immune boosters! You can use this remedy to not only reduce the severity of your cold, but also prevent future colds or other viruses. It provides a nice soothing effect for an irritated throat. Together these two ingredients make a super healing combination. 1. Mix honey and cinnamon. 2. Take it 2 times a day, for 3 days as soon as you feel a cold or flu coming on. Keep in mind that the earlier you can catch an illness, often the easier it is to recover. How to manage stress in healthy way stress article/podcast. PS. What common cold remedies do you use to stay well? Please share them with us in the comment section below.